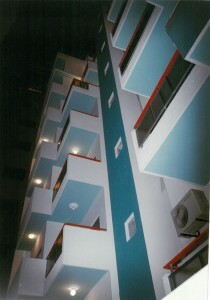 Green Furnished Apartments opened its doors back in 1973. 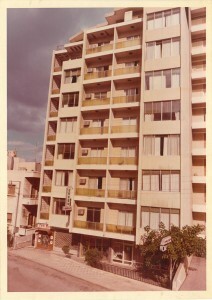 It’s one the first “furnished apartment” buildings in Beirut, Lebanon. 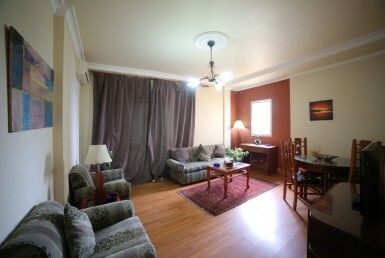 Today, Green Furnished Apartments offers 32 fully furnished apartments for both short & long term rental. Located in Ras Beirut, the vibrant area that has always been characterized by the diversity of its people, and close to the best universities, schools & hospitals in Lebanon. Green is perfectly located for exploring the cultural delights of Beirut as well as its shopping, restaurants and bars. Studying or enjoying a walk around Beiruts streets – are literally at your doorstep. 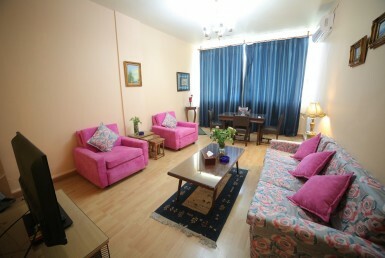 Our apartments vary in size, number of rooms, and view to suit everyone’s needs including families, tourists, students, athletes, and diplomats. From a One-bedroom Apartment through to Two and Three Bedroom apartments with a separate sitting room, balcony, bathrooms, and a dining area. We include everything to make your stay as comfortable and convenient as possible. All of the apartments have a fully equipped kitchen with appliances including a fridge, microwave, a full suite of utensils and a stove and oven. We also provide cleaning service, a 24/7 reception, and free Internet access. Our spacious apartments provide a comfortable home away from home, so that you can truly settle in and enjoy your long stay. 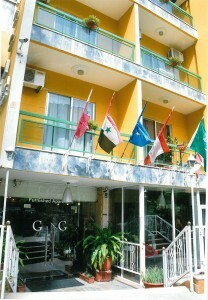 Operating for almost 45 years, we understand what you need and want when you are staying in Beirut. We pride ourselves on delivering real value for money. If you want to cook for yourself, then do. In an apartment, you can do exactly what suits you.